I received the South African 2015 hunting statistics this week and was delighted to see that, after five years of steady decline – we reached our peak number of overseas hunters in 2007 (16 394) – there was a very slight increase from 7 405 in 2014 to 7 633 or 228 (3%) of overseas hunters in 2015. I know this does not sound like much but, assuming these statistics are accurate and I will come back to this point, when you multiply the increase by their average expenditure on just daily rates and trophy fees of R216,334.00 per hunter, it comes to a not inconsiderable R49,3 million, which goes to show just how important every single overseas hunters is to the country. When you then add the knock-on expenditure on things like internal flights, car hire, hotel accommodation, sight-seeing both before and after the hunt, taxidermy, gratuities and so forth, the value to the country starts to mount up, particularly as most of this is spent in rural areas which need it most. 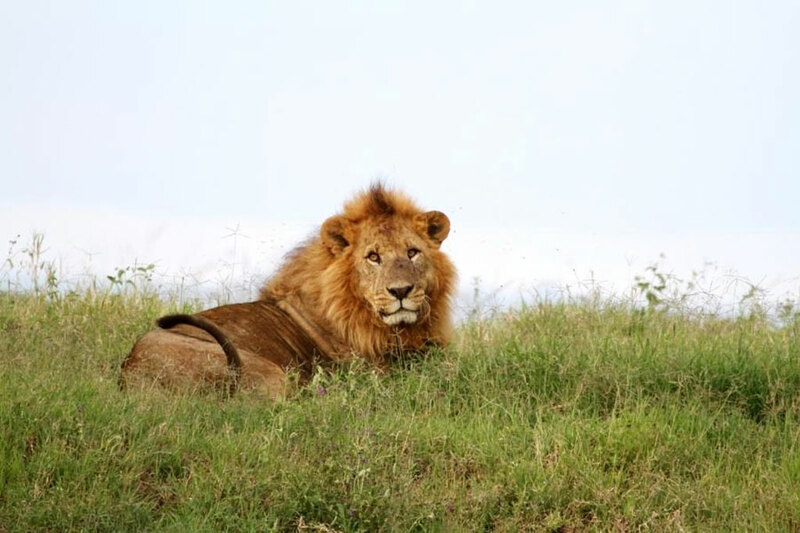 Once again North American hunters (4 693) made up the majority (61%) and lions the majority of revenue earned – some 638 captive bred, domesticated animals, the vast majority shot in paddocks in a totally unacceptable manner, presumably by North Americans, brought in a sum of R181 million in round numbers. What this will do to the revenue earned by this disgusting practice in 2017 is difficult to predict but, one thing is certain, this latest announcement by USFWS is not good news for the breeders of these animals and, hopefully, will go a long way towards stamping out a practice which has done more to damage hunting in, and deterring overseas hunters from coming to, South Africa and thereby damaging the conservation successes of which this country can be justifiably proud. Over 80% of these canned lion killings took place in North West Province, so it is worth bearing in mind when offered a lion ‘hunt’ in this province that it is almost certainly a canned killing and not a hunt. The other contenders for the top money generating trophy spot were 812 Cape buffalo (R145 million) and the perennial top antelope trophy, 2 823 Southern greater kudu (R103 million). Incredible as it seems after all the negative publicity and intense public dislike displayed by both genuine hunters, their organisations and the public at large, this practice continues unabated and 638 captive bred, domesticated lions were killed in 2015 at a cost of R181 million despite the damage this continues to do to the image of South Africa as a hunting destination and the negative knock-on effects on conservation. Cape buffalo generated R145 million in trophy fees in 2015 putting them second on the list of top trophy earners. 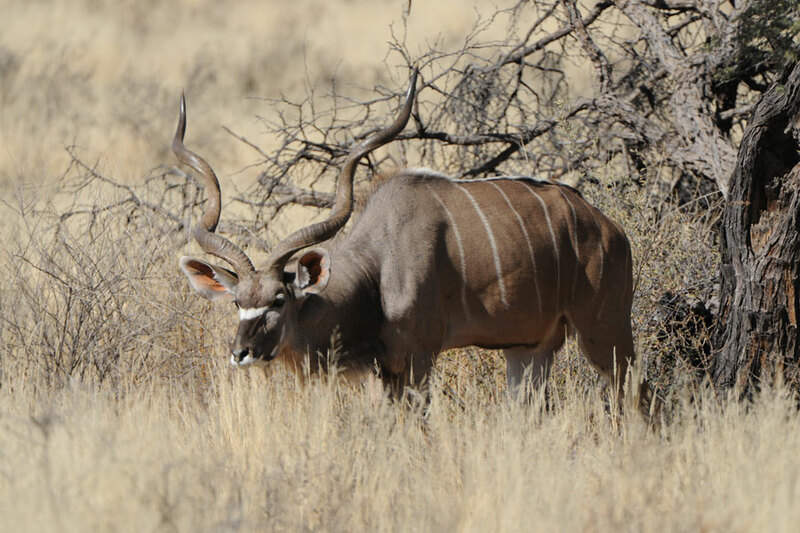 Southern greater kudu were once again the top antelope revenue generator in 2015 bringing in R104 million. Limpopo Province hosted the vast majority (3 189 or 42%) of the overseas hunters and this is reflected in the average daily rate charged in the province which, at R710 per day, is the highest of all provinces especially when compared to the Western Cape whose average for its paltry 72 overseas hunters was nil. How this is possible I do not know but it is one of the many unanswered questions that arise from even a cursory reading of these statistics and which caste doubt on both their accuracy and veracity. The average, unweighted daily rate for full board and lodging across the country comes to $35 or less than R490. This is less than a decent steak dinner for four plus a mediocre bottle of wine. 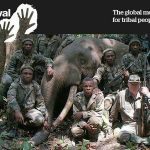 These statistics highlight a major issue and that is that hunting in South Africa has become commoditised as more and more people have flocked to the hunting industry since 1994 and offer hunts on their properties without seemingly understanding either the needs of overseas hunters or the marketing required to attract them. To digress for a moment, marketing includes advertising, public relations, sales, strategic planning and what is often called ‘genuine’ marketing, which seeks to create a need in the target market for particular products or services. In the absence of comprehensive marketing as defined above, many of the more recent entrants to game ranching seem to confine their efforts to selling their game via intermediaries to overseas hunters based on price and price alone. They offer more for less. More animals at lower prices, more animals per day and more hunting days for lower prices. 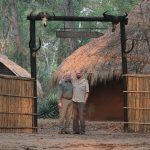 This is certainly borne out by the daily rates across the country with the most expensive going for barely $50 per day for full board and lodging as opposed to the daily rates in, say, Tanzania where plains game daily rates are around $650 per day and dangerous game hunts around $2,000 per day. On the other hand, trophy fees are correspondingly higher in South Africa than in most of the countries that compete with South Africa for overseas hunters. This may be due to the fact that in most of these competitor countries hunting takes place on government land, the trophy fees go directly to government and these plus other costs such a firearms import fees, hunting licence costs, conservation fees (which are never spent on conservation), community fees, visa costs, trophy dip and pack costs etc., etc., are already so high that the safari operators cannot increase their trophy fees for fear of losing clients. An extreme example of this is the Ethiopian government charge of $15,000.00 for a mountain nyala licence and $6,000.00 for a Menelik’s bushbuck licence, which has to be purchased before the hunt and there is no refund should the hunter not shoot one. What makes this example worse is the rumour that the government plans to double these licence fees in the near future. Interesting to me was that 13 so-called golden wildebeest were shot but no prices were provided. Is this because the demand was so low they had to be given away? Or was it because they were shot by the game ranchers themselves for meat? Also of interest were the 337 black-backed jackals that were shot at a price of R3,000 each. Certainly this would pay for a good few sheep, always assuming they ever ate any. Thirty five side-striped jackal were said to have been shot as well at a price of R1,480 each but, as they do not occur in this country, I wonder what they really were? Cape foxes? Bat-eared foxes? This brings me to another concern. How accurate are these figures and why does it take so long to produce them? I mean 11 months after the year end is beyond pathetic. As any businessman will tell you, it is better to have figures that are 90% accurate ten days after the month end than figures that are 100% accurate 90 days after the month end but 11 months? These are not statistics they are history and what are people in the hunting industry or anybody else for that matter meant to do with them at this late stage? Thanks for the stats Peter, very interesting . I recently bought your Hunting Icons Of Africa book, and was very impressed. I want to congratulate you on your hard work and dedication, I am also impressed by the fact that you make a huge effort on conservation ( when you’re not hunting ). Keep up the good work and happy hunting ! Thanks so much for the kind words, Francois. Much appreciated. Yes, I think even though Hunting Icons of Africa was published eight years ago, the stories on the top 25 trophies in Africa are still relevant and the book was the forerunner in style and content to the subsequent five spiral horn books. 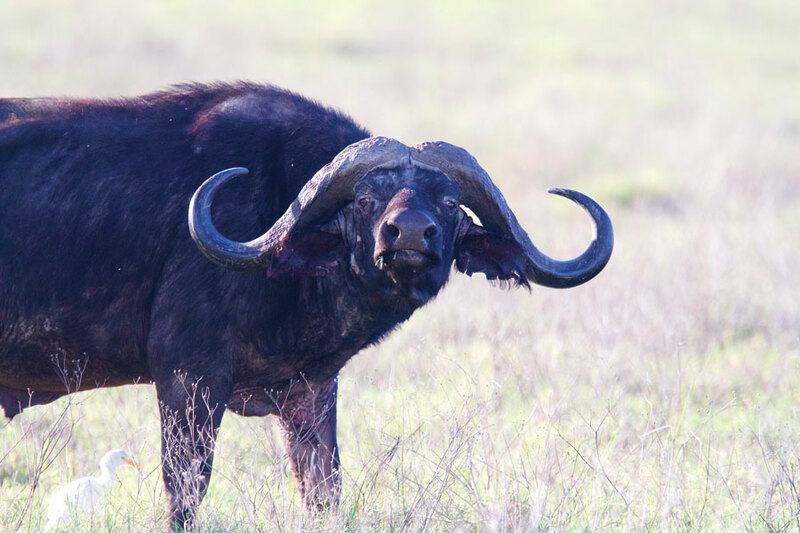 But wait until you see the new book, Hunting the African Buffalo – Natures Debt Collector – The Six Subspecies, due out in September, which is new in both content and style. I fear it is all about the money…and what they can get away with. In less things change…its going to get much worse! Hi Peter.It is with great concern that I see clients mowing to Namibia and it is not easy to get them back after you lost them. We had a very god year in South Africa but the figures can not be correct, It is just what we can expect from Government. Hope more will be done to change our image of canned shooting urgently..
Whose statistics are these? Who compile them and make them available? Good morning, Willem. The statistics are produced annually by the Department of Environmental Affairs and largely based, so I am led to believe, on professional hunters returns. A interesting read, however I do not agree with your opinion that side striped jackal do not occur in South Africa. Side striped Jackal occur in South Africa. I have seen several in KwaZulu-Natal. My apologies, Nicolai. You are absolutely right. Side-striped jackal do occur in north eastern KwaZulu-Natal. My mistake. Worth noting, however, that 33 of the 35 were shot in Limpopo Province and two in Mpumalanga, so possibly my point remains valid as I can find no mention of them occurring in either of these two provinces. The average daily rate of $0 for the Western Cape might be reflection of international hunters hunting with outfitters based in other provinces and travelling to collect certain species in the WC but reporting their incomes in the outfitters home province? I fear the decline is reflecting hunters who have turned their gaze elsewhere; who fear that their SA hunt will turned into a bakkie shooting affair for ‘rare’ colour variants, pre-measured specimens and semi-tame trophies that eat feed pellets from buckets. Flippant comment, yes, but it’s telling that many of my colleagues/friends here in Canada mostly consider Namibia as the preferred destination for their first African hunts. SA only features if the they can get a very good deal or reliable and credible knowledge about the standards of an outfitter and hunting area. I should mention that these are people all environmental scientists, biologists and environmental planners who all work in the wildlife and conservation field, all well verse and experienced hunters. The stories of intense breeding and livestock practices to manipulate some ‘wild’life in SA has turned them off. I hope the more virtuous outfitters and ranchers prevail. I will keep promoting SA as a good destination, contingent that the hunter does their homework. Thank you for your comments, Brian. I agree with your sentiments. I mean why would the number of overseas hunters visiting Namibia have multiplied by a factor of nearly four in the same time as those coming to South Africa have more than halved? The only logical explanation is the one you give. And yet our government continues to allow a handful of intensive breeders to domesticate wild animals such as lions and manipulate others to produce unnatural colour variants and those with exaggerated horn lengths, while putting the entire country’s hunting community at risk. For the sake of R181 million – the revenue generated by canned lion killings – they refuse to legislate to put a stop to these repulsive practices. The mind boggles!